In recent years ASRock have stepped up to the table with some impressive hardware across the Intel and AMD platforms. Their black and gold styling generated both interest and intrigue – paving the way for attention to detail upon motherboard aesthetics. But today we’ll be stepping away from the enthusiast segment and looking at a low-end solution which sits inside the Fata1lty gaming line. 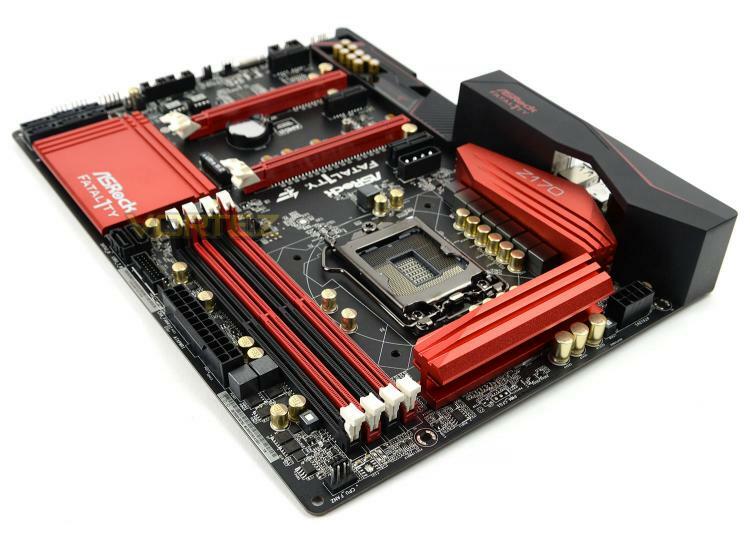 Today, we’ll be looking at the ASRock Fata1lty Z170 Gaming K4. This motherboard is a low-tier offering which has been has been designed to offer basic features for those on a tighter budget.